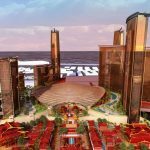 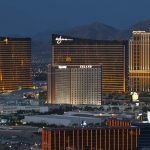 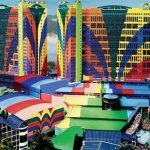 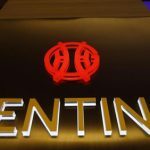 Genting Berhad maintains that the appearance of its Resorts World Las Vegas resort could not be confused with that of Wynn Resorts’ trademarked design. 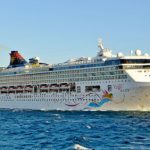 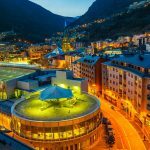 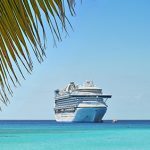 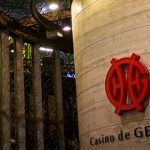 Genting Hong Kong has signed a three year agreement to buy electronic games for their cruise lines. 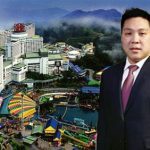 Genting Bhd has indicated that the son of the chairman and CEO of Genting and Genting Malaysia has been appointed as the Deputy CEO of the company. 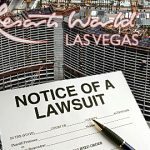 Wynn Resorts files a trademark infringement suit against rival Genting over the look of the latter's Resorts World Las Vegas casino project. 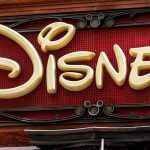 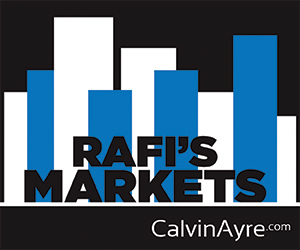 The company’s share price was down as much as 30%, marking the biggest fall since the company’s stock was first listed in 1989.